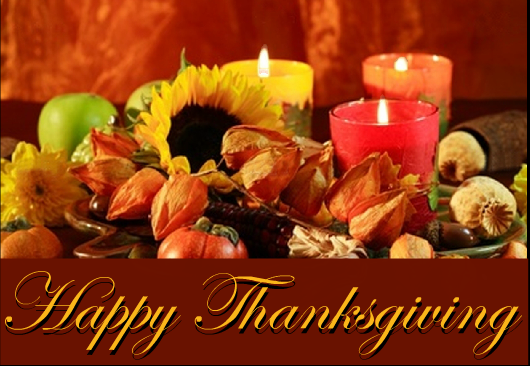 We are so thankful for you and grateful for all your participation and support. We are so proud of you for being the heroes that you are to your children and to the world. We wish you a peaceful, relaxing, healing Thanksgiving. May it be filled with lots of love and plenty of great food! To those Protective Moms without their precious children this holiday season- you are in our hearts and always in our thoughts and prayers. We love and support you and your children……always.